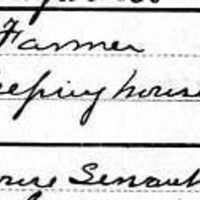 This is a page from the 1880 census. 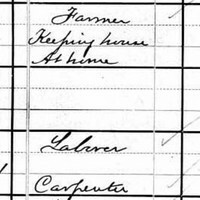 Samuel Birch died in 1878 so at this point this shows his children living on his property. It also shows which home his widdow went to.